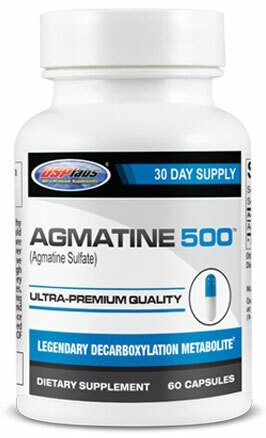 Notorious for gorged and ripped muscles, Agmatine 500™ delivers what you seek. We all want the biggest, most intense pump possible and Agmatine 500, taken by itself or in conjunction with your favorite pre-workout, will leave you wanting to rip off your shirt and scream COME AT ME BRO! Don’t forget, not all Agmantine Sulfate is created equal and there’s a lot of low-grade swag out there tempting you out of your hard earned cash for nothing but no-results cheap swill in return—Don’t be fooled! 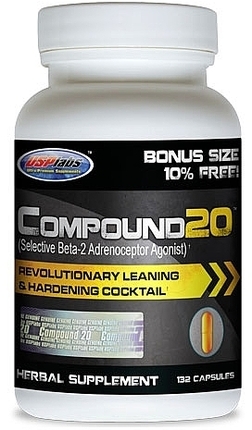 USPlabs has secured the highest-grade Agmatine Sulfate available and has brought it to you in a massive 60 capsule bottle containing a whopping 30,000 mg of Agmatine Sulfate in 500 mg capsules. The best pump for the buck! Agmatine is part of a group alphatic amines which play multiple physiological roles in tissue growth and differentiation. 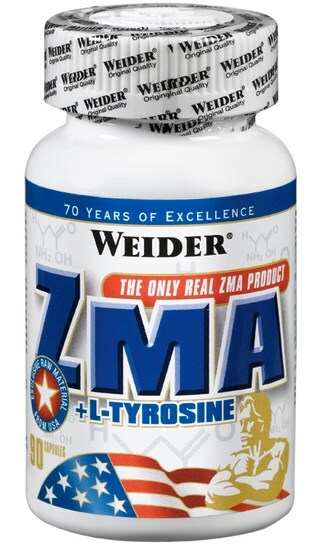 Agmatine is also a positive modulator of the nitric oxide synthase (NOS) pathway. 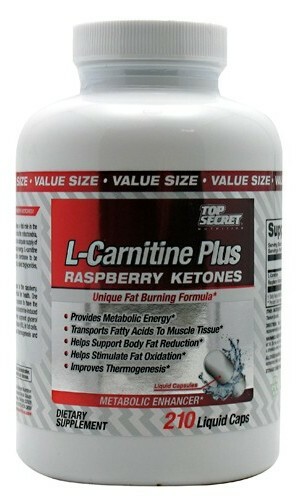 NOS synthases are a group of enzymes that produce nitric oxide from the amino acid L-Arginine. 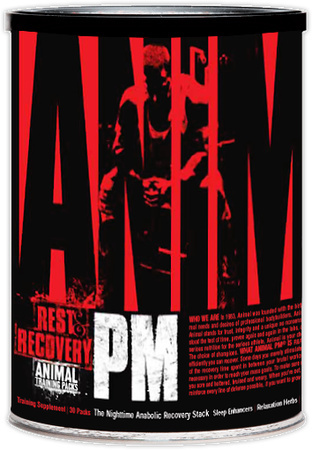 In various animal models, Agmatine has been shown to increase blood flow and nutrient supply. All of this means massive, mirror intimidating pumps! 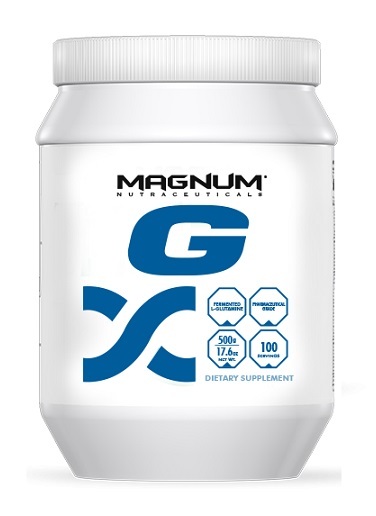 Of course, you can use Agmatine 500 alone for a great stim-free pump, but you can also add 1 – 2 caps to Jack3d micro™ or any other pre-workout for even more skin stretching muscle fullness. 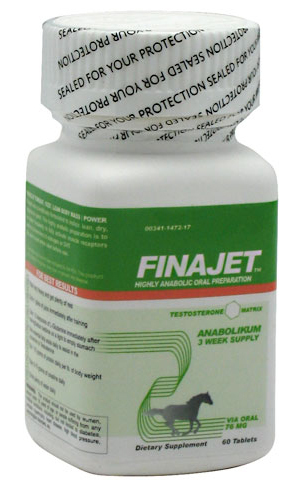 Agmatine 500 is unbelievably versatile and can also be used in conjunction with other workout enhancing products too. 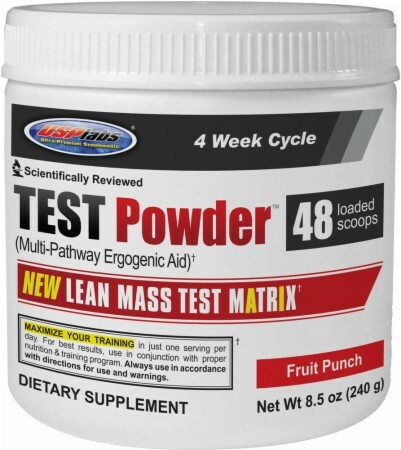 Lean Pump Stack – Dieting down, but still want pre-workout energy and performance? Add Agmatine 500 to OxyELITE Pro Super Thermo Powder for leaning support, energy, focus and pumps! 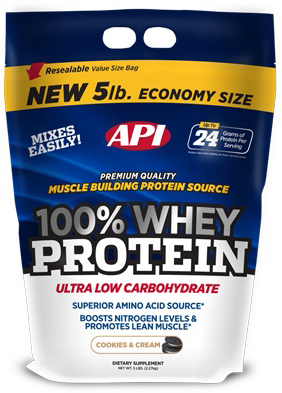 Performance Pump Stack –Hittin’ it hard and need more pump? 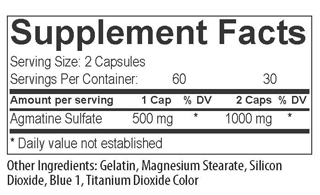 Add Agmatine 500 to Jack3d micro pre-workout and feel the intensity course through your veins!